Home - Vernon Township Ambulance Squad, Inc.
Vernon Township Ambulance Squad, Inc. Welcome to the website of the Vernon Township Ambulance Squad. VTAS is a non-profit, volunteer organization that has been serving the residents of Vernon since 1964. The volunteers who join VTAS have chosen to be among the select few who selflessly volunteer their personal time for the welfare of the community. 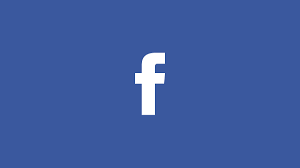 We invite you to browse the pages of our site to learn more about us. 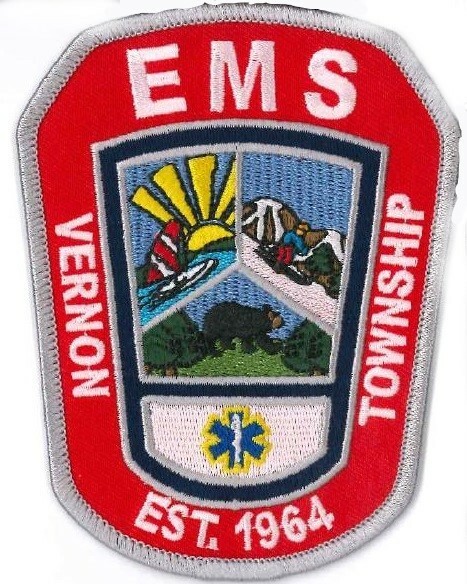 © 2019 Vernon Township Ambulance Squad, Inc.